See Parkinson’s Movement Initiative for class days, times and sign up instructions. 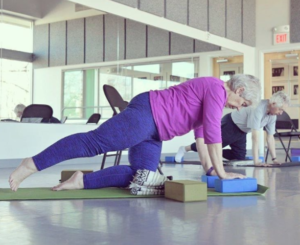 The American Dance Festival (ADF), NC Dance for Parkinson’s and Poe Wellness Solutions are excited to offer the Parkinson’s Movement Initiative supported by a grant from the Parkinson’s Foundation. 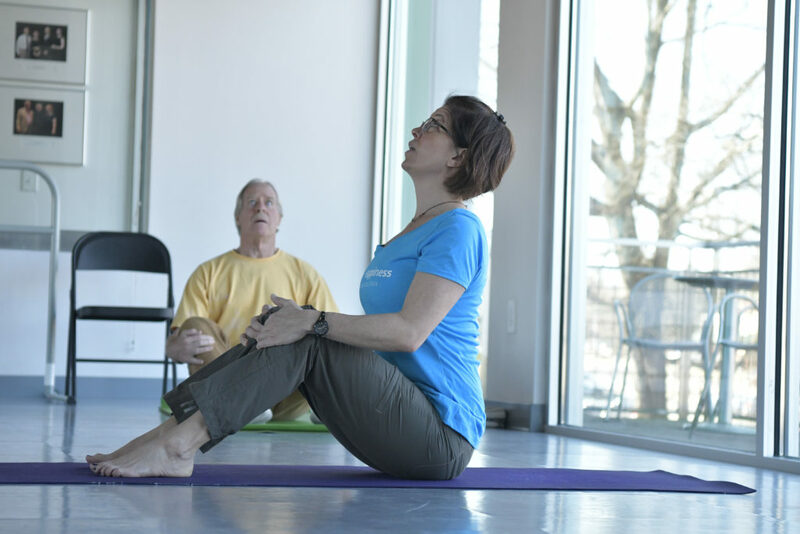 Through funds raised by Moving Day® North Carolina, a walk for Parkinson’s, all activities offered by the Parkinson’s Movement Initiative are free for people living with PD and their care partners. Activities include free weekly classes at ADF’s Samuel H. Scripps Studios, workshops, outreach classes, and volunteer training opportunities.